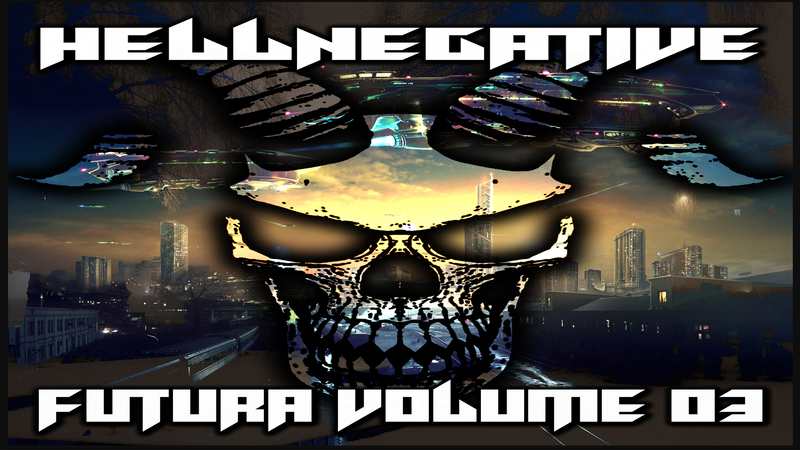 HellNegative brings you Volume 3 in the ongoing Futura Drum N Bass Mix Series. Every track in the mix was chosen due to its ability to tell a complete story through music. Neuro basslines, dark orchestral builds, and dance floor drum lines will carry you on a journey through the future. Last edited by the_bastet; 10-23-2018 at 06:37 PM.